It’s almost time! It’s less than one week away until we’re back at Boston Calling once more. So, to keep with tradition, here is our list of who you need to be keeping an eye out for! 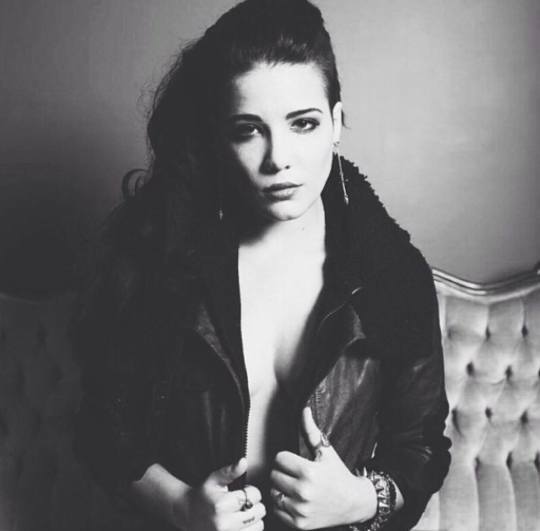 Today we talk about our #5 pick, Halsey. – smooth, soft, sharp and seductive. down the road, it wouldn’t be a surprise to see her performing much later.